It is October in New York City. The limousines are lined up waiting to take residents and guests to charity events, galas, and the finest restaurants, like Tavern On The Green. Across the street, horses tied to carriages billow clouds of steam as their warm breaths clash with crisp, fall air. Their hoofs clunk on the cold, hard cement below while they create a whimsical illusion of an old-world glamour filled with carefree strolls through Central Park. We are no longer in those golden years where wealthy gentlemen escorted their fragile Mrs. In her long, embezzled gown for a romantic retreat under the canopied walkways of the Upper East Side park. We are fast paced, determined, selfie-taking people who often miss the fine details of greatness as we counteract our 30-minute run on the treadmill with a five-dollar coffee… And tweet about it. But if you walk through the doors of the Plaza Hotel, a high society retreat constructed when gold rained from the sky, the illusion ceases. Not because it fails to create such an atmosphere, but because a fantasy is no longer needed when grandness is still a reality. On October 1, 1907, autumn was entering just as it is today. Central park was changing colors, scarves were draping shoulders, but while leaves were falling, an empire was rising. The first guests entered the newly opened, premiere hotel, astonished by the luxurious amenities. Costing just over $12MM, the luxury hotel, with pristine views, greeted tourists and residents alike with gold-encrusted china and architectural details that would make royalty take a second look. As guests waltzed down the halls of the 19-floor hotel, over 1,600 crystal chandeliers hung above their heads. The grand location was the result of financer Bernhard Beinecke and hotelier Fred Sterry. Harry S. Black, president of Fuller Construction Company, was the third member of the trio to bring the large ambition to fruition. The French chateau styled building was designed by Henry Janeway Hardenbergh between 1905 and 1907. Also on his list of accomplishments is The Dakota, the infamous site of John Lennon’s murder. Today, Sahara Group and Kingdom Holdings own the hotel. It is managed by Fairmont Hotels and Resorts, which continues to cater to high end clients to this day. On October 1st, 1927, exactly 20 years to the day after The Plaza Hotel first opened its doors, The Sherry Netherland welcomed guests and residents into the Italian styled hotel just across the street. From the beginning, the rich elite of New York, New Jersey, and Connecticut swarmed the building to take part in the high end, popular establishment. 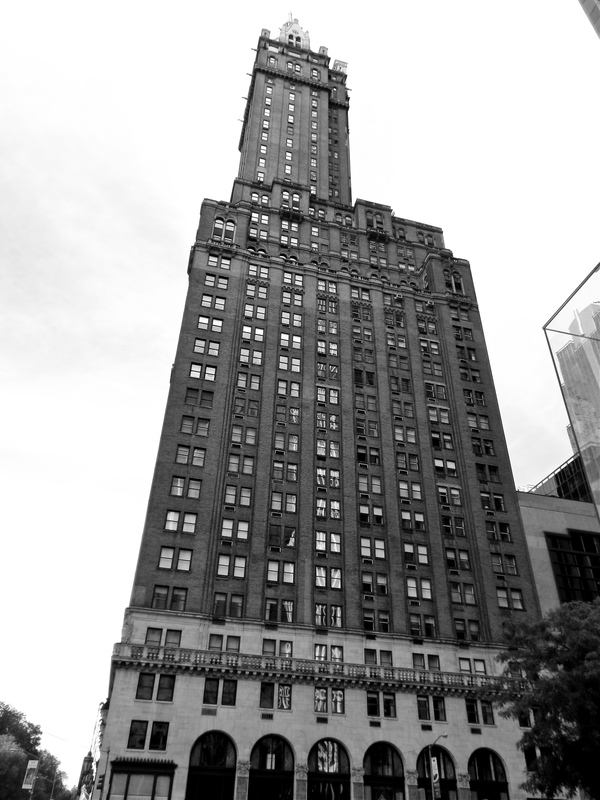 Already owning country estates, the new apartment owners chose the Sherry Netherland to be more than a hotel; they decided it would be their permanent city residence. It was never intended to be just a hotel, or just an apartment building. Architects Schultze & Weaver help bring an amazing concept of mingled living arrangements to life within the walls of the Central Park high rise. With the goal of exclusivity, beautiful rooms with high price points were presented for visiting individuals while a permanent option was crafted for those looking to make the Sherry Netherland home. There are a few pieces inside the hotel that are an homage to the past. The Wood paneling inside the hotel’s lifts are from the Vanderbilt mansion, just like the opulent friezes that can’t be missed upon entry. Crystal chandeliers drip from above, and a recently reintroduce mural hovers above where guests check in. Though the mural has been there since the building’s opening, it was lost from memory until parts started bleeding through the paint covering it. Today, the hotel offers rooms at $650 to over $1,200 a night, and several apartments are for sale ranging between $2MM and $7MM. At the top of the list, a 6,000 square foot apartment boasting 15 rooms is listed for $95,000,000. “It will take years to discover whether society will find itself again.”- Charles Pierre Casalasco during the Great Depression. 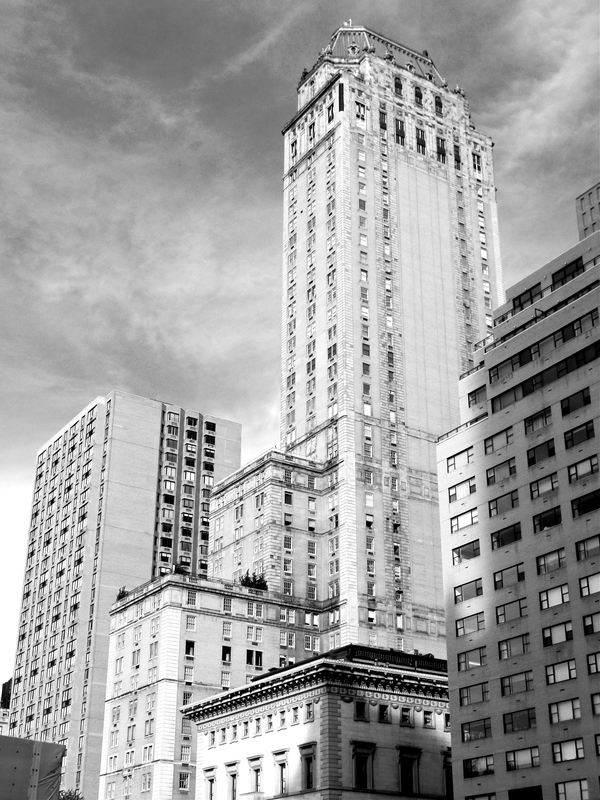 The first of October must be a lucky day, because New York City was introduced to yet another grand hotel. 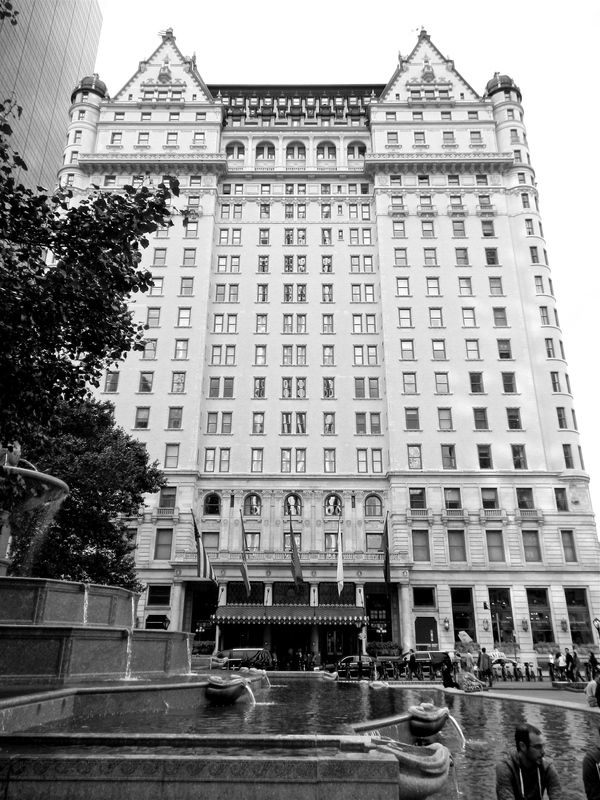 With the exception of the year, The Pierre Hotel shares a birthday with The Plaza Hotel and The Sherry Netherland. On October 1, 1930, The Pierre Hotel was brought to life by original owner Charles Pierre Casalasco, son of Jacques Pierre, the owner of the hotel Anglais in Monte Carlo. With the service industry running through his veins, his father’s hotel gave Casalasco the oppotunitiy to meet many prestigious individuals from Europe and Russia. Now twenty-five years old, young Casalasco traveled across the Atlantic to New York with big dreams and an even bigger drive for success. He first established himself working at Sherry’s, a restaurant in New York City, where he often spoke with the Vanderbilts, Astors, and J.P. Morgan. With those connections now intact, he was able to open Pierre’s. His restaurant was located on Park Avenue. 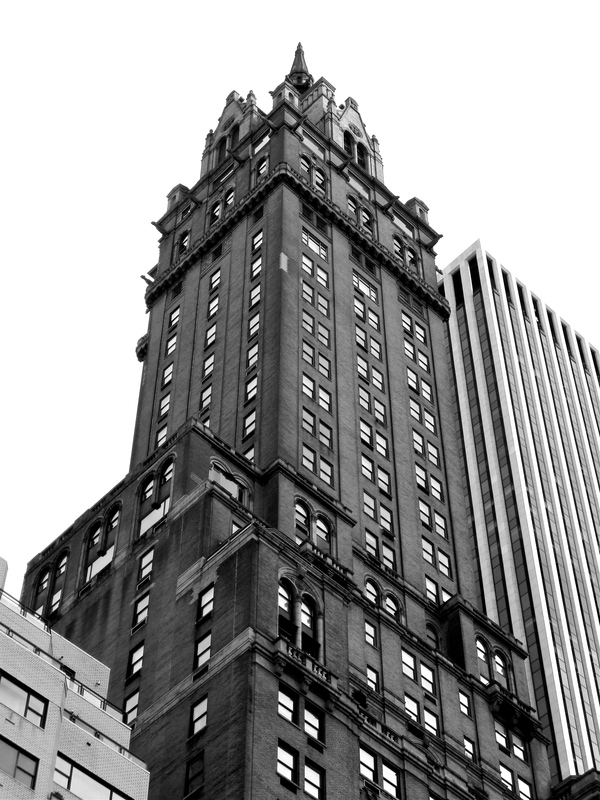 After the success of his top of the line dining spot in the Upper East Side community, Casalasco began the construction of his $15MM high rise boasting 714 rooms on Fifth Ave. Crafted in a Georgian style, the copper topped skyscraper drew the elite of New York. 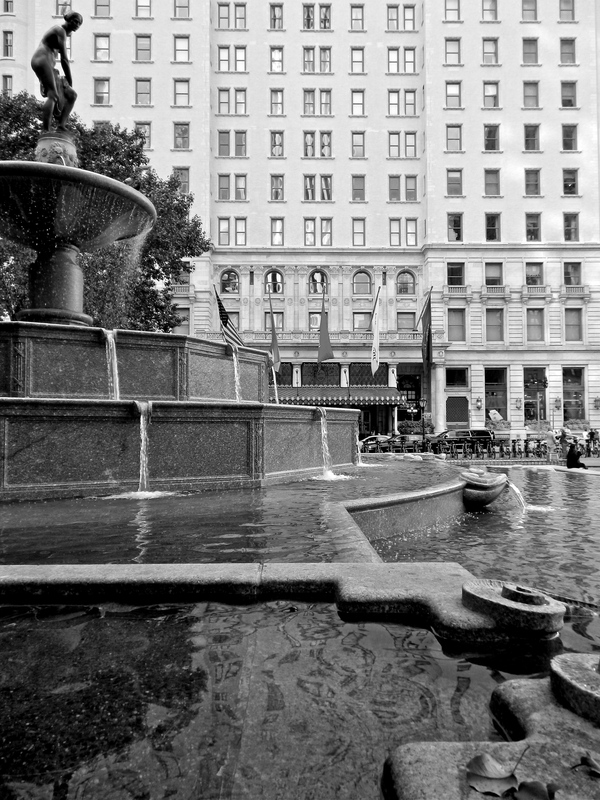 The location at the intersection of Fifth and 61st coupled with its extraordinary views of Central Park guaranteed loyal customers, mostly dwelling within the early century’s upper class. Unfortunately, the depression that gripped the nation, starting at the end of 1929, also took a firm hold of Casalasco. In 1932, the wealthy hotelier filed for bankruptcy causing the sale of the Pierre Hotel in 1933. Purchased by the Hotel’s bondholder’s committee, Casalasco was brought back as the hotel’s managing director. In 1934, Charles Pierre Casalasco passed away. Today, the Pierre Hotel is owned by Taj Hotels Resorts and Palaces and has recently undergone a $100MM facelift.